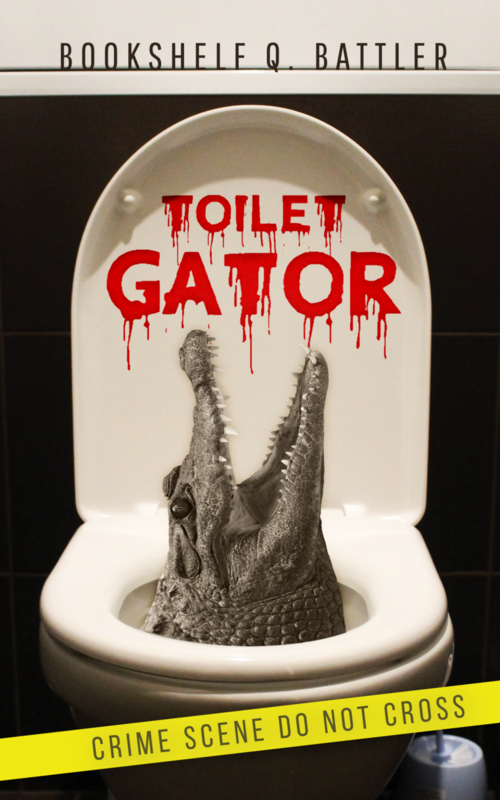 Toilet Gator Chapter Notes – Chapter 107 – Toilet Gator: The Blog! Hmm. At this point, are you more scared of the toilet gator or Maude? We all know at least one Maude in real life, don’t we?